In the midst of a summer heatwave, the UK was basking in 25-30°C which made our trip to Salcombe all the more enjoyable. 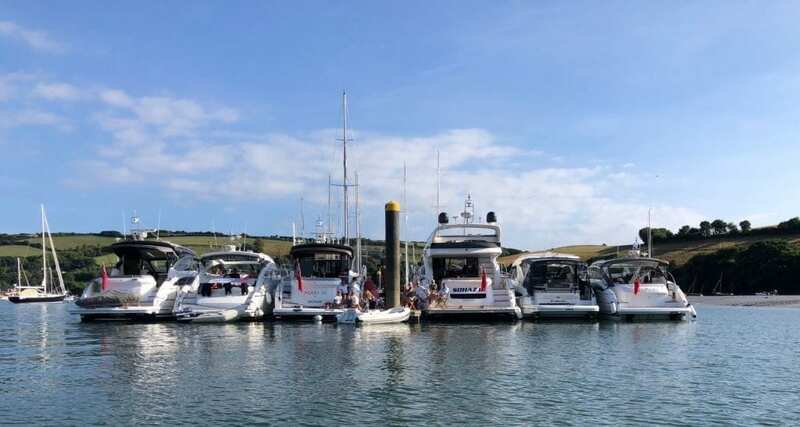 On arrival into the Salcombe harbour, we were able to find our Princess owners berthed together which was a sight amongst the sailing boats and tenders, the more permanent residents in Salcombe. The day began with a trip to the Salcombe Gin Distillery for a tour of the distillery and a look at the history and craft of gin-making in Salcombe. What followed this tour was what we all had been waiting for… a chance to try the two ranges of Salcombe Gin on offer – for the strong-willed a neat measure was offered, although most of us chose to enjoy our Salcombe gin with a Fevertree tonic! An interlude between the tour and our evening dinner allowed our guests to enjoy this coastal town in the beautiful weather. 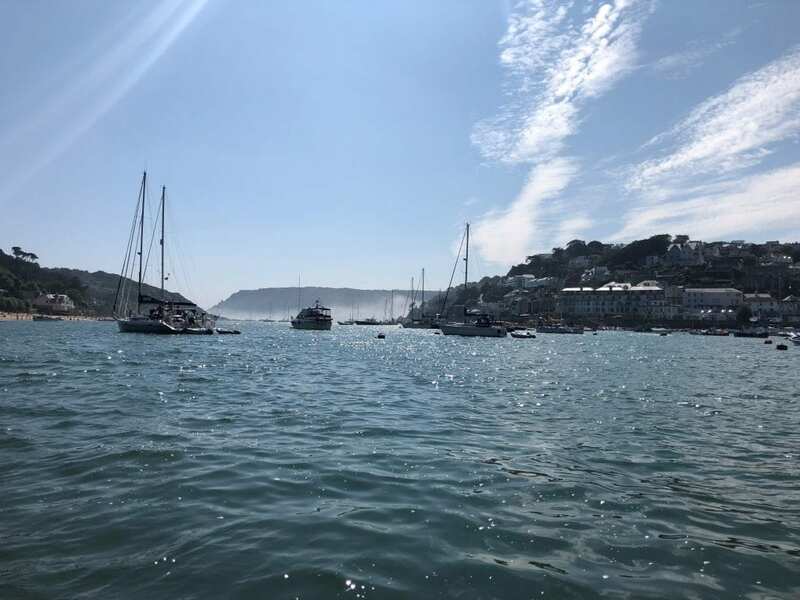 Salcombe is known for its clear blue waters, sandy bays and winding streets of boutique shops and art galleries, making it a perfect stop on a south-west trip. 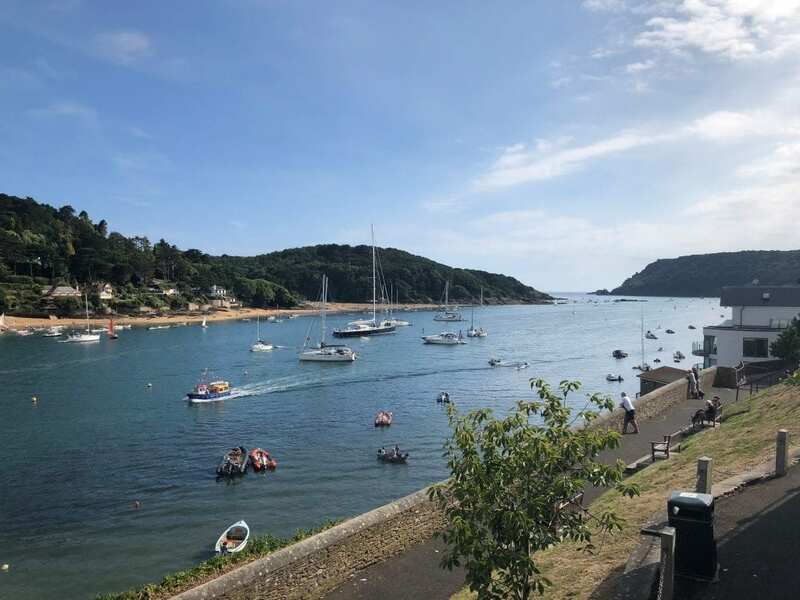 In the evening, we relaxed as the sun went down at the Salcombe Harbour Hotel, overlooking the harbour with spectacular views and boats moving in and out of the estuary. Here, we enjoyed the company of 30 guests with an informal surf ’n‘ turf BBQ and drinks. 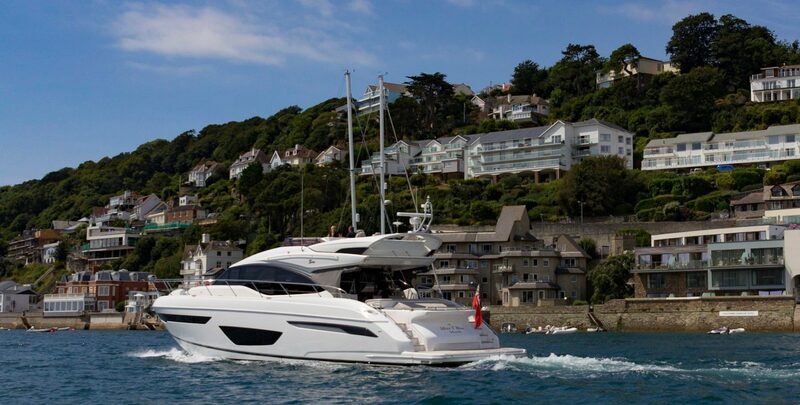 Salcombe lies within the South Devon area of Outstanding Natural Beauty, and it definitely didn’t disappoint. It is a coastal town which truly delivers and one which we are sure we will return to in the future. 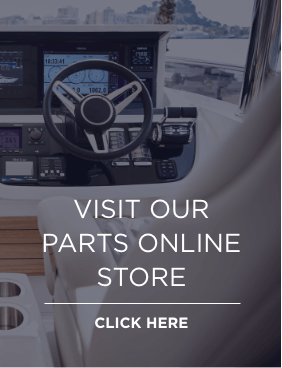 Check back at our website regularly for event updates for 2019.